The winners of one of the world's richest photography competitions, the Hamdan bin Mohammed bin Rashid Al Maktoum International Photography Awards (HIPA), were recently announced at an award ceremony held at the Dubai Opera. Now in its 8th season, with the theme of Hope, the awards offered a total prize pool of a staggering US$450,000. 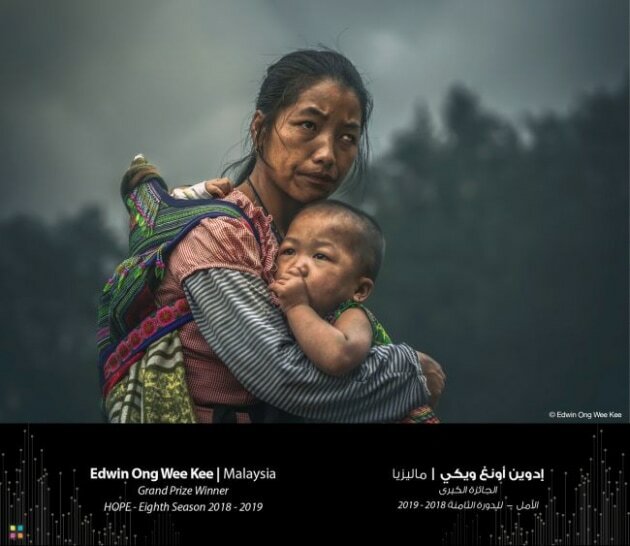 US$120,000 Grand Prize won by Malaysian photo enthusiast, Edwin Ong Wee Kee, for his image, Mother’s Hope. The Grand Prize Winner, Malaysian photographer Edwin Ong Wee Kee collected a prize of US$120,000 for his winning image. 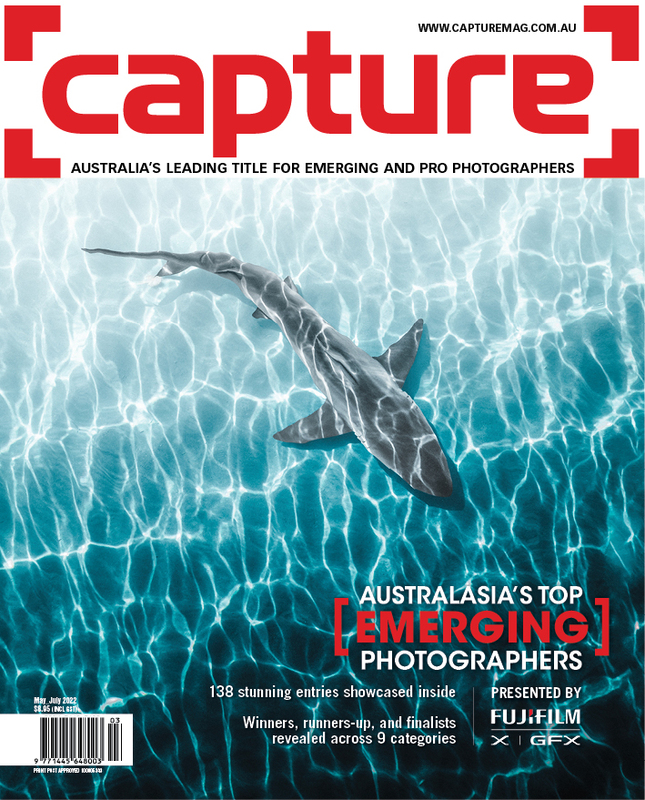 But the photographic community is up in arms, and the image has attracted a considerable amount of controversy. And while the images does not appear to break any rules of the contest, the fact that it was apparently staged and captured as part of a photo tour has left a sour taste in the mouths of many. The story first broke on the Pics of Asia website where the author called out photo competitions for their “complete lack of ethics”. However, how the competition organisers or judges could have known that the image was staged is questionable. The article calls into question the way travel images are now being staged and manipulated, which is in itself is a fair argument to raise. 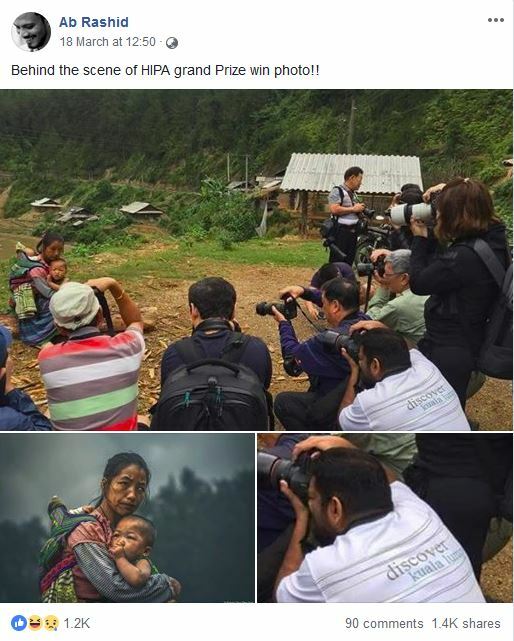 A Facebook post by photographer Ab Rashid on 18 March, with the heading Behind the scene of HIPA grand Prize win photo!! shows a different perspective on events. Apparently, the man in the white t-shirt is Kee. A post on Ab Rashid's Facebook page which reveals the context in which the winning was captured. 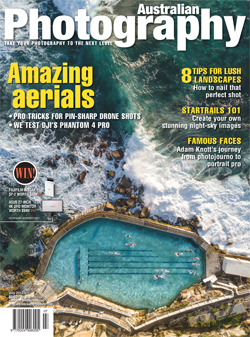 “Another classic photo of a photography tour group gathered around one subject, shooting the same image from almost the same angle,” writes Etienne Bossot, on Pics of Asia.